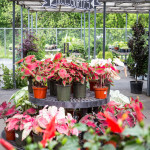 We’re open for the Spring, Fall, and Christmas seasons. 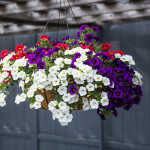 Brighten and beautify your life today! 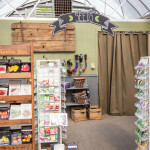 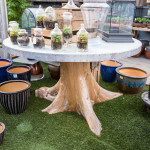 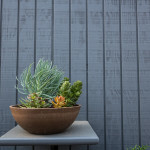 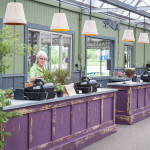 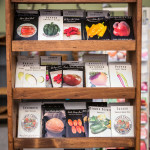 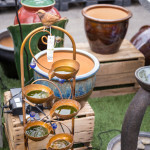 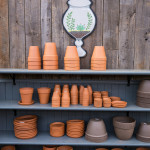 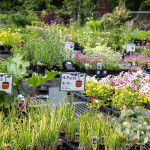 Whether you’re a master gardener or you’re just beginning, here you’ll find everything you need to enrich your landscape or put delicious, fresh vegetables and herbs on your table. 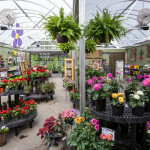 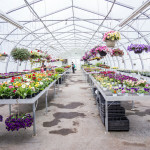 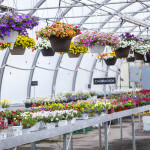 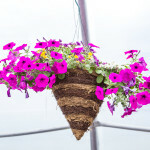 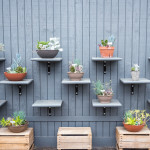 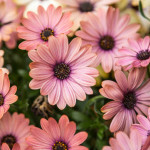 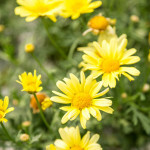 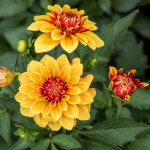 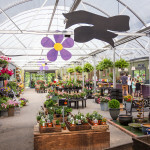 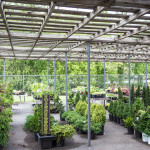 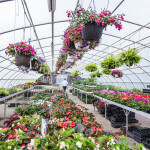 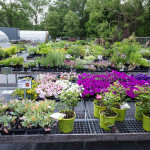 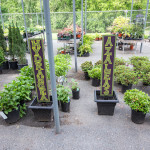 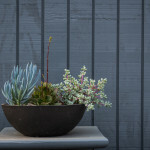 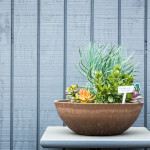 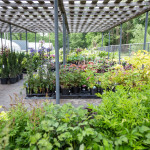 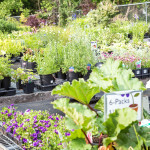 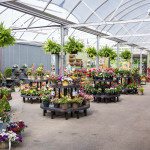 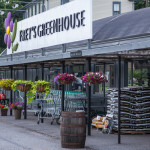 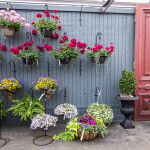 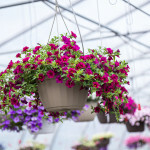 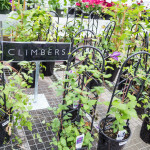 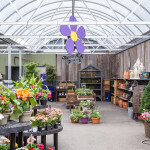 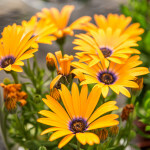 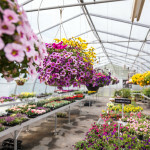 Our knowledgeable gardening staff will help you choose just the right shrubs, groundcover, mulch, and flowers to make your garden the envy of the neighborhood. 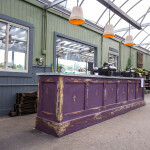 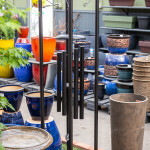 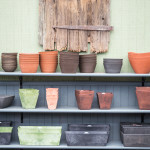 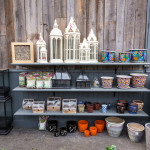 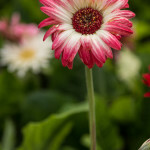 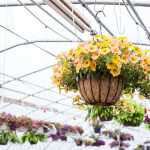 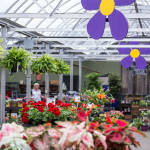 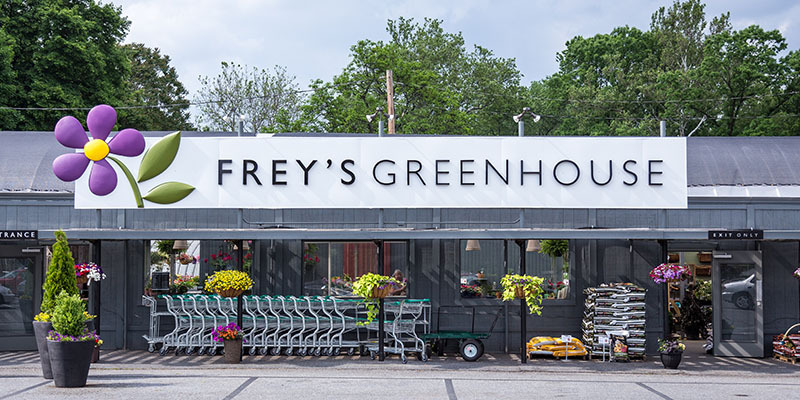 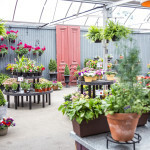 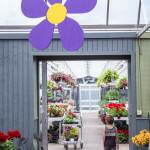 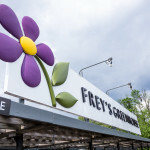 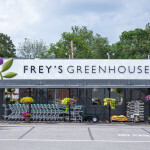 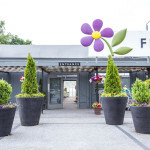 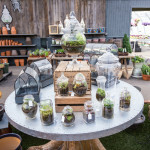 You’ll find Frey’s Greenhouse on Columbia Avenue in Lancaster, across from the Stone Mill Plaza.